Just want to be the envy of everyone? 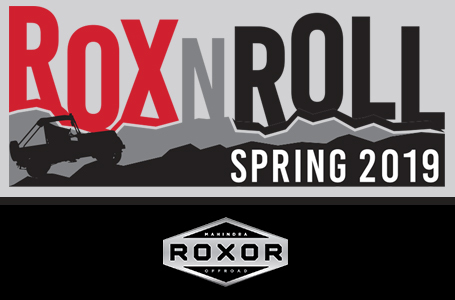 Build your ROXOR up to premium status. Alum steel BFG tires, Alum/BFG spare, Windshield, Soft enclosure, Uplevel bumper w/winch, Side and rearview mirrors, KC 40” LED light bar, Hood stripe, Grab handles, Pintle ball-hitch, and an Embossed vanity plate. Finish? No way…there’s more. Build it up and dress it out. Base Curb Weight: 3035 lb. Rear Payload Capacity: 349 lb. Displacement: 2.5L / 152 cu. In. While every effort is made to produce up-to-date information, specifications and accessories may change. Your authorized dealer can confirm materials, accessories and equipment availability prior to purchase, as well as all up to date pricing information. We reserve the right to change, modify, or cancel specifications, designs, features, and colors, without notice or obligation. Some differences between the manufactured product and the descriptions and/or specifications may exist. Base models specifications shown. See your participating Mahindra dealer for all details. 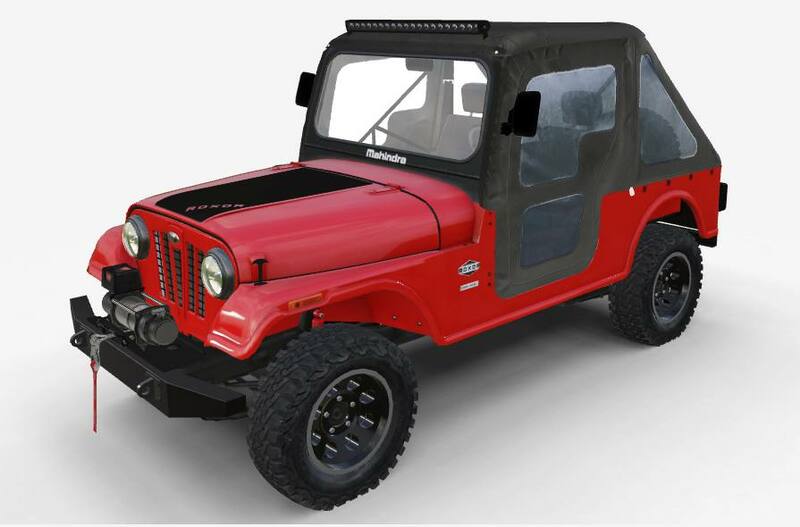 Offer valid on new and unregistered 2018 or 2019 ROXOR models purchased between March 1, 2019 and June 30, 2019,and subject to approved credit by Mahindra Finance USA, LLC (“MFUSA”). Offer only available through participating dealers, see participating dealers for complete details. Up to $3,000 due at signing. *Example based on a purchase of a 2019 ROXOR with $15,999 MSRP, $1,000 discount off of MSRP and $2,000 down payment (cash or trade-in), monthly payment of $199 at 7.35% APR for 84 months. Taxes, title, administration fees, freight, set up and delivery charges may increase the monthly payment. $199 monthly payment excludes tax and other state and local charges. Price and model availability vary by dealer and may be in limited quantities. Subject to credit review and approval and other terms and conditions. All financing is at the sole discretion of MFUSA. Offer subject to change without notice at any time. Offer valid only in the continental US and Hawaii, but not available in Alaska or California.